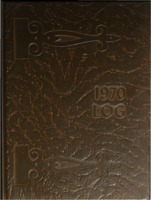 1974 Buena Vista College yearbook contains a record of the year's activities. 1973 Buena Vista College yearbook contains a record of the year's activities. 1972 Buena Vista College yearbook contains a record of the year's activities. 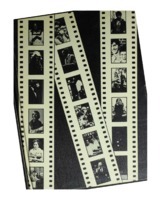 1970 Buena Vista College yearbook contains a record of the year's activities. 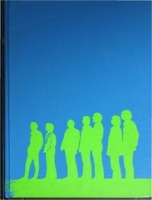 1968 Buena Vista College yearbook contains a record of the year's activities. 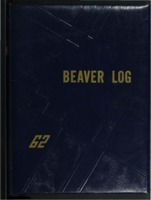 1967 Buena Vista College yearbook contains a record of the year's activities. 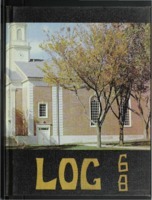 1965 Buena Vista College yearbook contains a record of the year's activities. 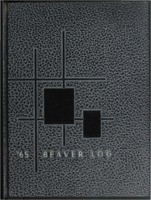 1964 Buena Vista College yearbook contains a record of the year's activities. 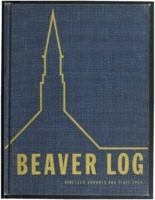 1963 Buena Vista College yearbook contains a record of the year's activities. 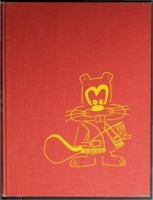 1962 Buena Vista College yearbook contains a record of the year's activities.